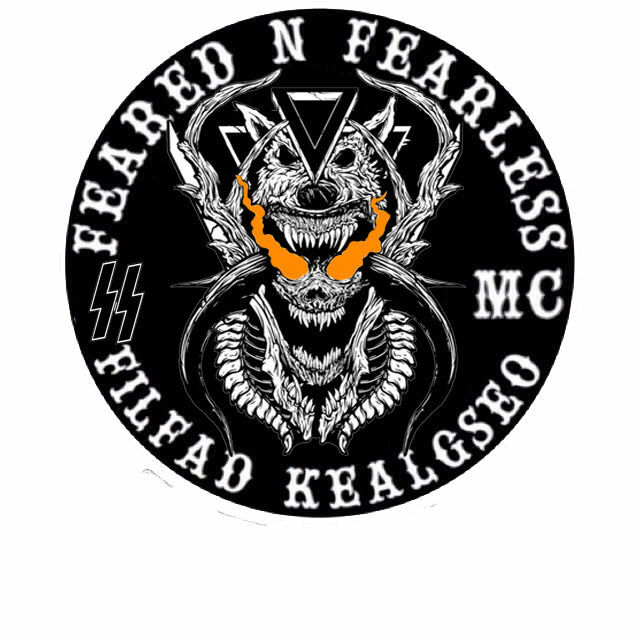 Being a Hang Around for Feared N Fearless is the start of earning your full cut in the club. This first step is a way for the club to know the Hang Around and for them to get to know us. This may seem like a small, and basic starting point, however it is very crucial. With out this process, the xlub could possibly become infiltrated by rivals, or have its reputation damaged by immaturity. As a Hang Around, you will be exposed to some of the inner workings of the club, and you will be expected to keep this knowledge to yourself, and members of the club. You will also be expected to stand guard outside of club events, or guarding club property from random and/or rivals. Hang Arounds also are expected to follow our Constitution and any Charter Bylaws that they affiliate with. Expect to receive some hazing from patched members of the club, as well as some may ask you to prove your worth to them. These tests to prove yourself could make, or break your opportunity to become sponsored by a Charter. Getting sponsored by a Charter should be the focus of every Hang Around that joins Feared N Fearless. If you are approached by a Charter to be sponsored, it means you have the option to become a Probate for that respected Charter. If you fail to get a sponsorship, you will stay as a Hang Around until the club deems they no longer believe you will obtain sponsorship. If the club believes you will never receive your sponsorship, you will be removed from Hang Arounds.